The Height of Chic: Spaces that make you say "Oh, la la!" 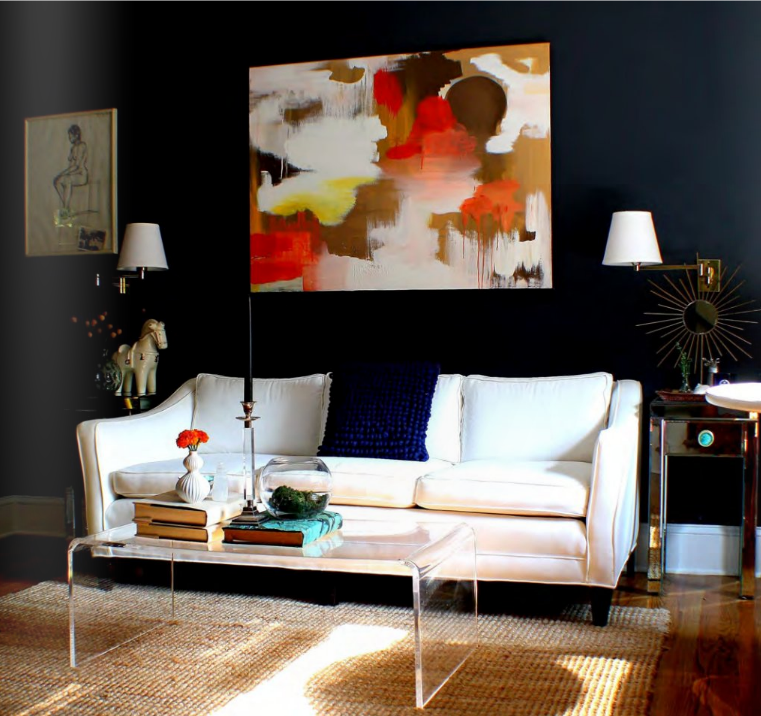 A little (or big) pop of bright color in an otherwise “sensible” room screams style and class. 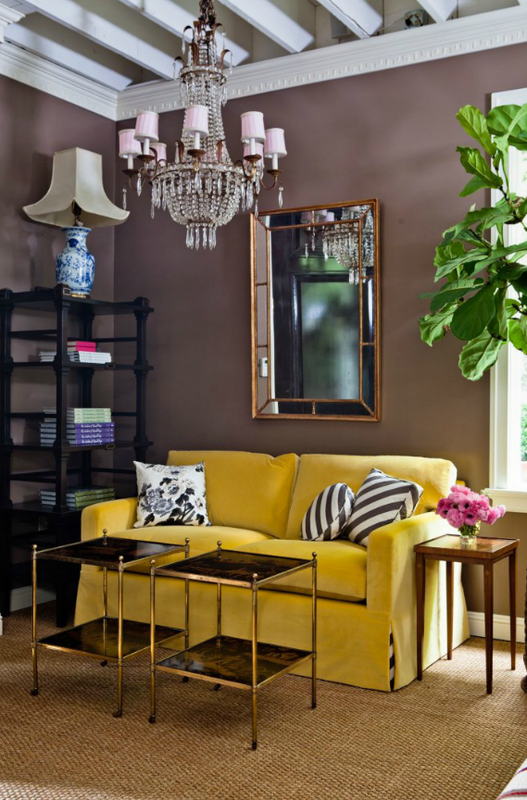 There are two handy tricks for making a space look luxe in this room. The large gallery canvas adds edge and sophistication, as do the matching sconces. A wallpaper or paint job that combines matte and gloss finishes adds instant elegance. Even a room with basic furnishings will look stunning.